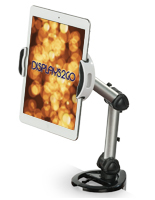 Sick of being uncomfortable while using apps and manipulating programs on your tablet? 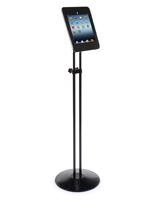 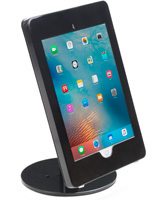 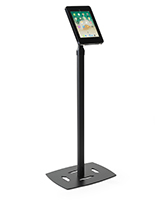 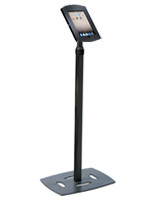 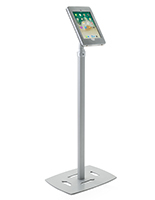 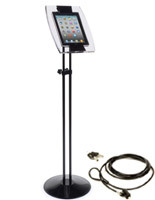 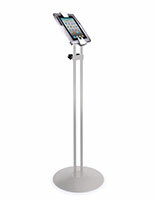 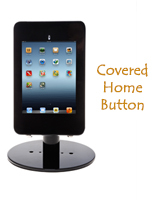 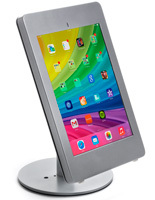 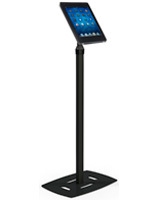 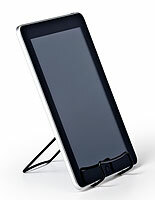 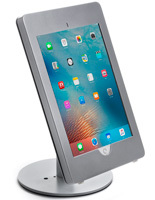 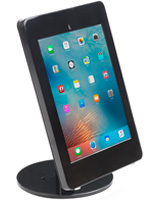 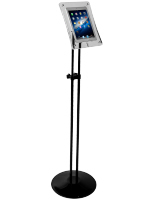 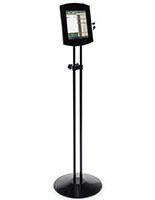 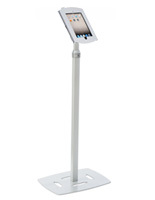 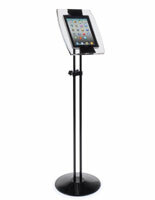 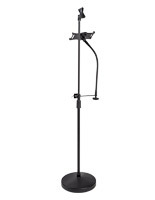 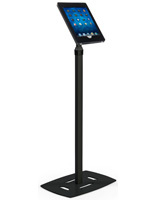 Get the right adjustable iPad holder for your business, office, or home from our comprehensive selection. 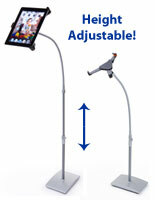 We carry a full line of height-adjustable, rotating, and tilting designs that perfectly accommodate your Apple® tablet. 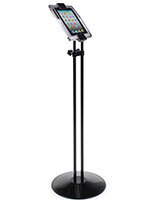 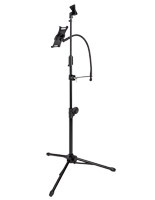 There are floor stands with adjustment knobs as well as flexible goosenecks that enable users to get the proper setting. 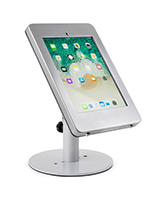 Several desktop designs offer similar versatility and many can be rotated from portrait to landscape orientation and back again. 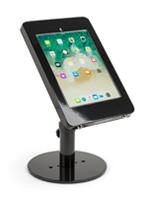 The details for each adjustable iPad holder can be found in the product description, so customers can easily figure out if a specific model is compatible. 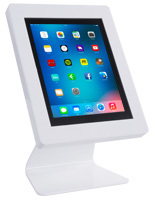 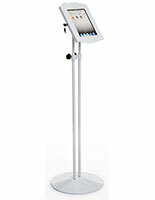 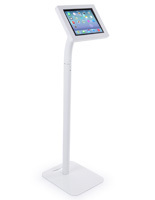 Some of the stands and countertop displays for tablets are able to fit more than one generation or design. 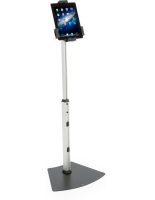 View the compatibility as you shop for your iPad holder to find the perfect match for your application no matter if you plan to use it for work or play!